What is Kepler Looking For? Johannes Kepler was born on December 27, 1571 and died at 58-years of age on November 15, 1630 nearly four centuries ago. 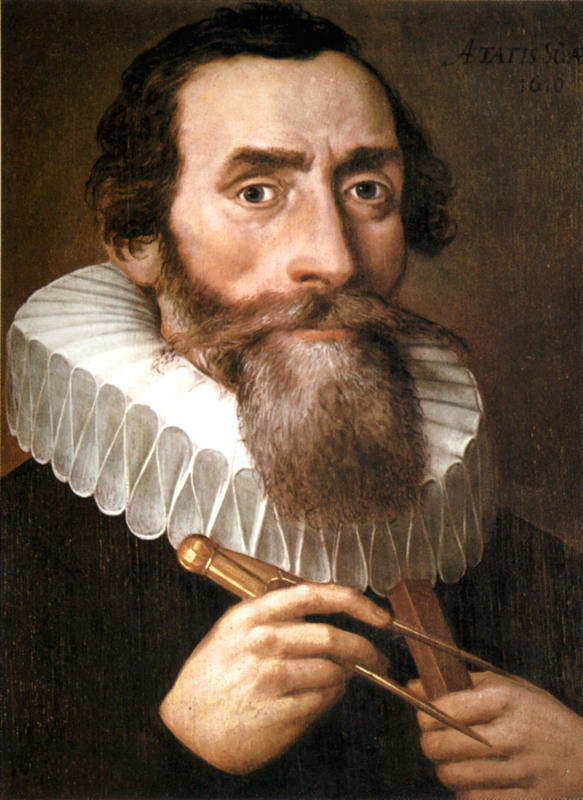 Kepler was a mathematician and astronomer who developed three laws of the motions of the planets. Kepler’s first law is that planets orbit their parent star in an elliptical journey, and the star is not in the center of the ellipse. The second law is that the speed of the planet’s journey increases as the planet nears the star and slows the further it is from the star. Finally, the time and area remain the same. Since Kepler did a great deal of research regarding planets, NASA named its mission to find life somewhere in outer space after him. 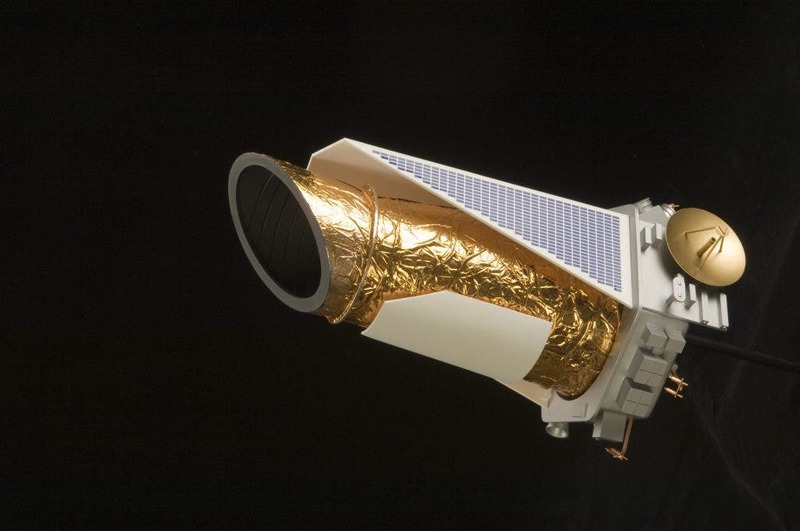 The Kepler mission began in 2009 to look for possible life outside our solar system. The process looking for exoplanets with the Kepler telescope is an interesting scientific process. The only means to see a planet is to see it as it transits in front of its parent star. 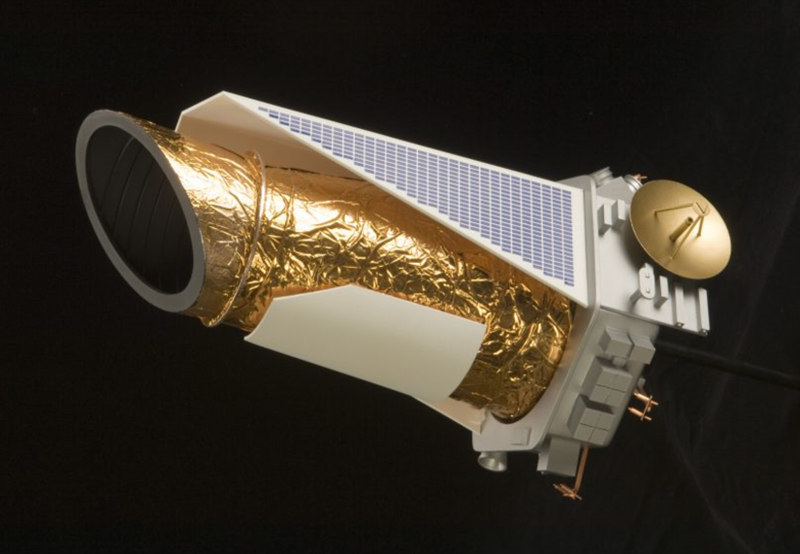 The Kepler spacecraft can photograph the dimming process of the exoplanet as it moves in front of the star. NASA is sure that Kepler found 2,330 exoplanets. Interestingly, it also knows that 30 of them are less than twice the size of the Earth in the habitable zone. Unfortunately, the controls used to stabilize Kepler as it focused on distant stars froze up. Nevertheless, NASA was able to jerry-rig a means to stabilize Kepler, and it resumed its exploration in a small patch of the Milky Way. 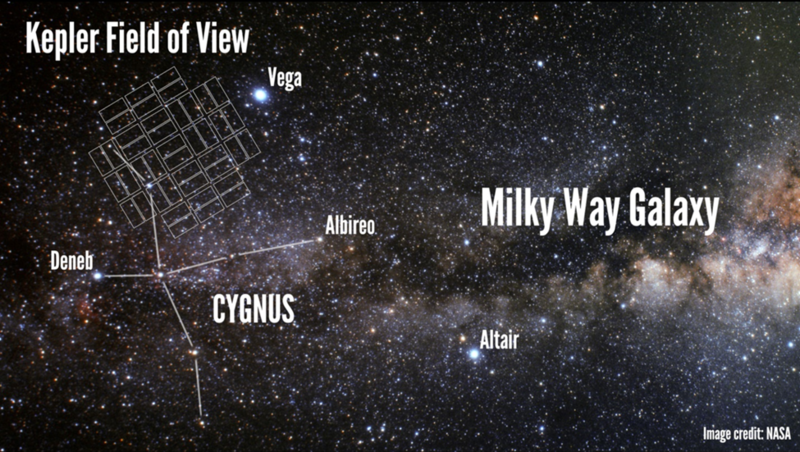 Kepler is looking only at an area of 100,000 stars. NASA estimates that there are 10 trillion galaxies and 100 billion stars. This is the much of the rest of the universe outside of the Milky Way. 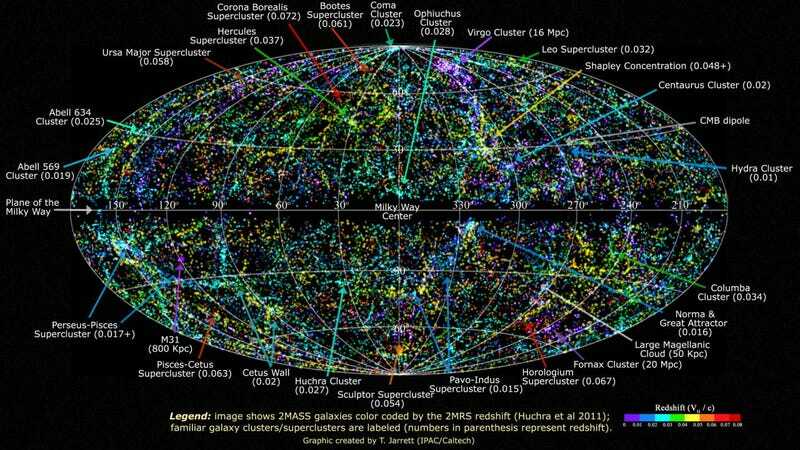 Each dot is a galaxy beyond our Milky Way. In the revamped Kepler spacecraft, it has confirmed another 140 exoplanets. 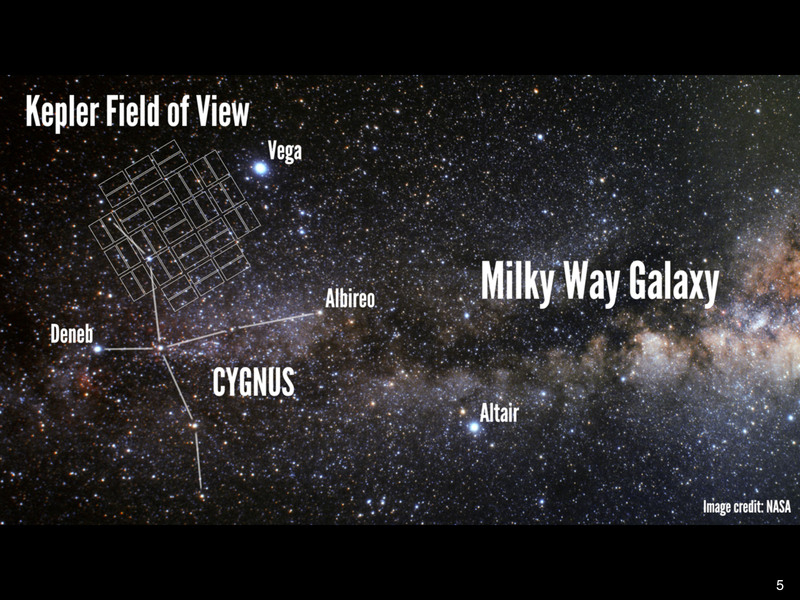 However, some scientists estimate that there are trillions of planets out in the vast universe beyond the Milky Way. The haunting question is how many exoplanets have some form of life as we know it on them. If there is some form of life out there, it will need many of the things that we possess here on Earth. It will need elements like carbon, hydrogen, nitrogen, and oxygen to begin the process of creating life. Then, like Earth, exoplanets need DNA along with the ability of the life form to adapt to the environment. In addition, exoplanets cannot be either too hot or too cool. The scientific community call this the Goldilocks zone. The Earth obviously is in such a zone. Interestingly, exoplanets can’t be too much larger than the Earth. If an exoplanet was too large, the gravity would be immense. Lifeforms find it too difficult to move around. Scientists can determine how large an exoplanet is due to the wobbling of its star. If the star wobbles a great deal, a large exoplanet is within its solar system. If the star doesn’t wobble much, the exoplanet is small. The wobbling of the star is caused by the tension of gravity of the star and the exoplanet. If the exoplanet is large, it will cause the star to wobble more than a smaller exoplanet. The following artistic renderings are some of the exoplanets that might contain some sort of living creatures. Kepler 186f is the first exoplanet ever discovered. It is 49-light-years away from the Earth and is only 10% larger than the Earth. 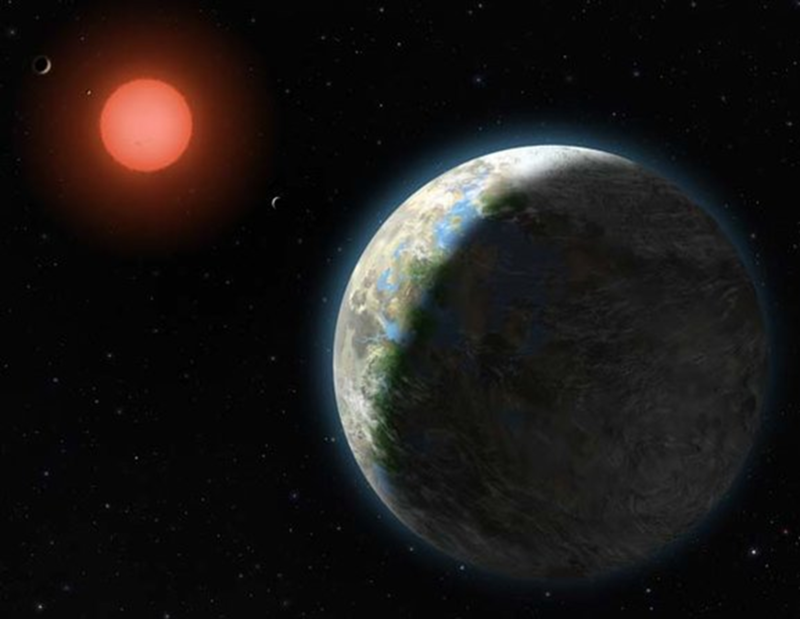 Gliese 581g is a couple times larger than the Earth and is a likely candidate for life. 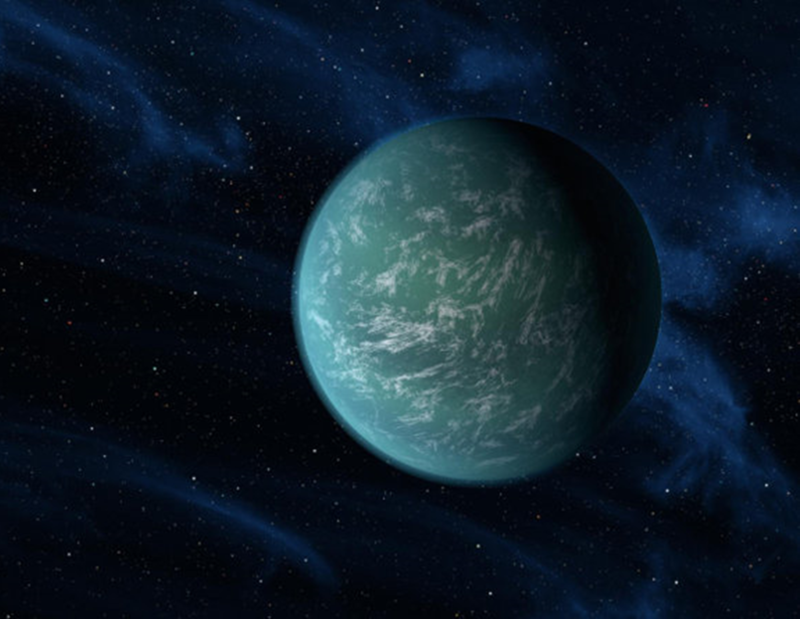 Kepler 22b is a couple times larger than the Earth. It orbits like the Sun with a similar temperature. In a month for now, I will be returning to Burma for three weeks to try again to interview Daw Aung San Suu Kyi, the Lady, and to see some of my Burmese family. I will be back in the States on January 5th. Since I love traveling, I might enjoy blasting off to one of the possible exoplanets to determine about possible life forms. However, if I went on a long galactic journey, I would take Ginger with me. 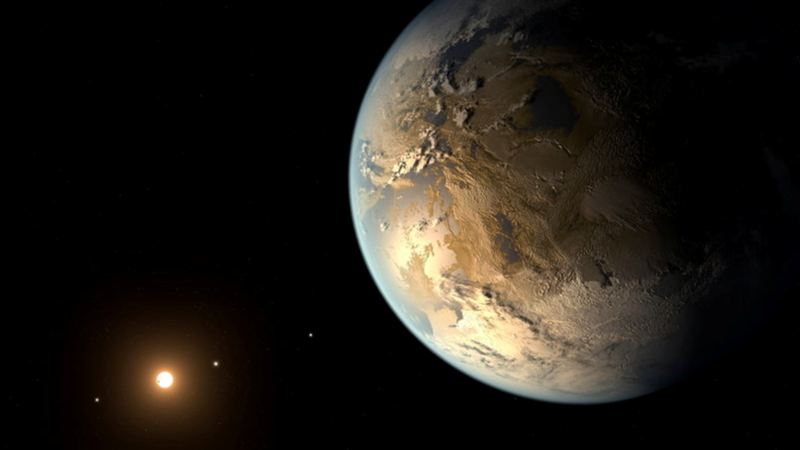 A journey to Kepler 186f would take 49-light-years. Hey, I’ll be 75 in January. Therefore, Ginger and I getting to Kepler 186f will be a very long journey. The Earth is the only world known so far to harbor life. There is nowhere else, at least in the near future, to which our species could migrate. Visit? Yes. Settle? Not yet. Like it or not, for the moment, the Earth is where we make our stand. It has been said that astronomy is a humbling and character-building experience. ... To me, it underscores our responsibility to deal more kindly with one another and to preserve, and cherish, the pale blue dot; the only home we've ever known. One final thought. It is a haunting question about life out there in deep space, let alone intelligent life being present. Stephan Hawking said, “I believe alien life is quite common in the universe, although intelligent life is less so. 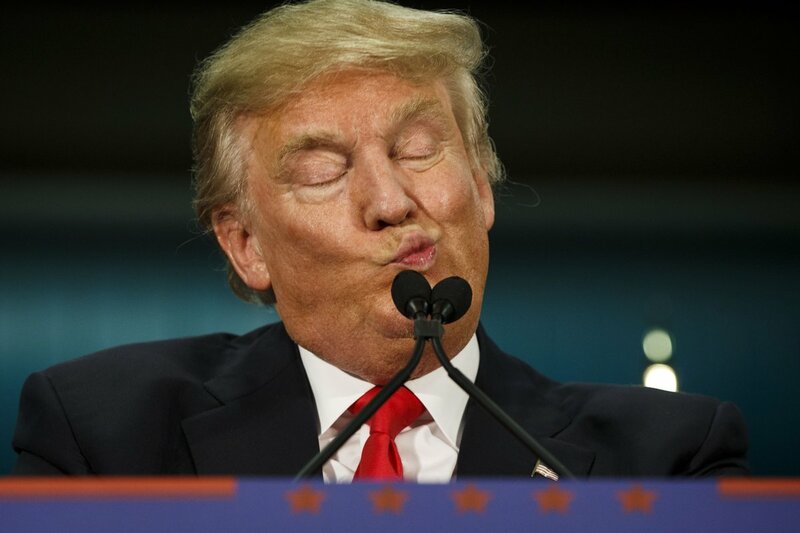 Some say it has yet to appear on planet Earth.” That is certainly true regarding our fake president, Donald the Dumb. This is a very interesting and informative video.